Ukrainian boxer Denys Berinchyk who has WBO International belt in lightweight commented his future opponent, the Japanese Nihito Arakawa, as the press office of the promotion company K2. “The opponent is a very strong warrior, not a step backward. It won’t be easy for me. All the fights that my opponent have lost were lost by the decision of the judges, so I think the fight will last for 12 rounds. The distinguishing feature of the Asian boxers is perseverance and ability to move ahead,” the boxer said. The coach of the Ukrainian Stas Hryhorchuk noted that the preparation to the fight is held as scheduled. “The preparation is going well. We are on the seventh week of the camp, all is going according to the schedule, we are sparring. No problems yet. Speaking of the opponent: he is experienced, he boxed with prominent opponents. We understand that he will take a punch as he doesn’t have pre-term defeats. So we will try to aim for all the way,” Hryhorchuk said. As it was reported, Denys Berinchyk will fight with Nihito Arakawa on April 20. 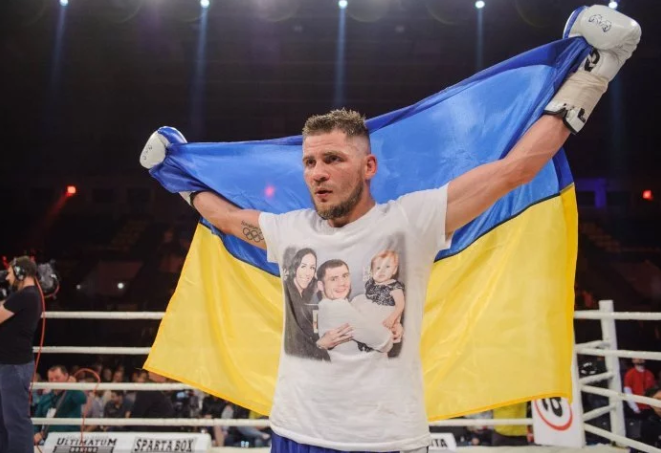 » Boxing: Ukrainian Berinchyk might continue career in U.S.